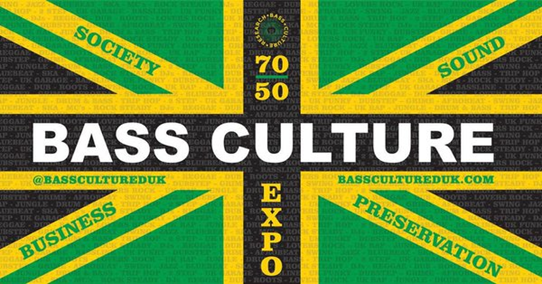 Bass Culture 70/50 is a four-week exhibition exploring the impact of Jamaican and Jamaican-influenced music on British culture, taking place in London from 25 October. The exhibition will feature previously unseen artwork, specially commissioned film, top industry speakers, UK reggae label pop-up showcases, live performances,10 years of Natty, and over 70 hours of individual testimonies, linking – for the first time – the memories and experiences of black British musicians, industry practitioners, academics and audiences. Partners of the exhibition include the AHRC, Black Cultural Archives, British Library, SOAS, Goldsmiths University, Urbanimage and Camera Press. 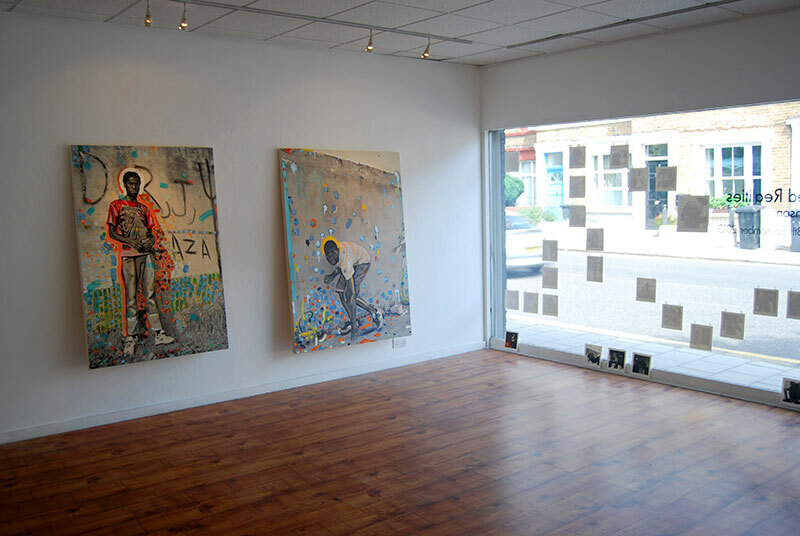 Jamaican Pulse opens at the RWA Bristol on June 25 and runs until September 11. The exhibition, co – curated by artists Kat Anderson and Graeme Mortimer Evelyn, is a UK first hosted by a City that spawned artists such as Banksy and Nick Walker, plus musicians and bands like Massive Attack, Portishead and Tricky. Bristol is globally renowned for its approach to new and emerging art, culture, food and innovation. It's a City where 91 languages are spoken every day. It’s as creative as it is diverse and this is a show that reflects that spirit, being both timely and welcomed by many across the UK. Arts Council England and the Jamaican High Commission support Jamaican Pulse. Kicking off the Summer in true and unique Bristol Style, Jamaican Pulse takes it's place alongside the International Balloon Fiesta, Bristol Harbour Festival and the Massive Attack gig which between them will attract over 1 million people to the City. Jamaican Pulse and the events that are happening in the wider community associated with the exhibition (see links) has something for everyone. 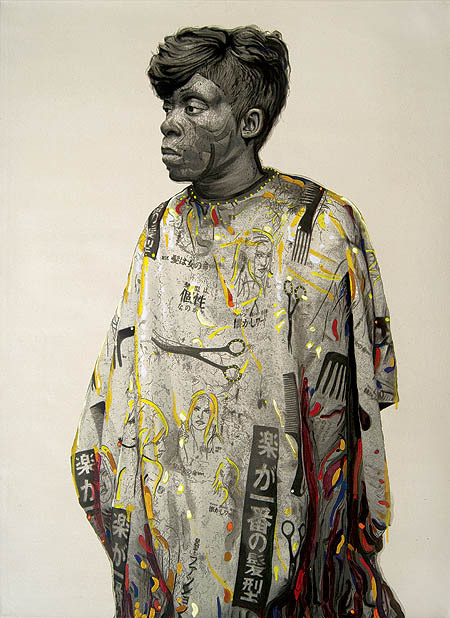 Big names like Ebony G Patterson, Hurvin Anderson, Laura Facey, NT Collective, Barbara Walker and many more are exhibiting. 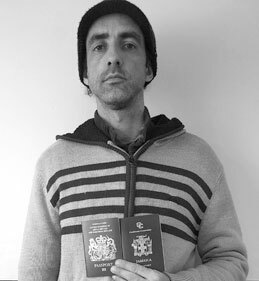 Co-Curator, Graeme Mortimer Evelyn is one of the UK Jamaican Diaspora artists exhibiting along with Barbara Walker, Gerard Hanson, Hurvin Anderson, Barka and NT. Graeme who is now based in London created a piece for Kensington Palace in 2013- 2014, called 'Call and Response – The Odyssey of the Moor' at the Queens State Apartments, Kensington Palace London. This was the first time ever that an artist was allowed to include an object from the Royal Collection in a contemporary piece of work. Photographs, by nature, create space between subject and object, and in that space old memories are preserved. Sometimes, however, the rules and functions of photography can be inverted so that new memories are produced. 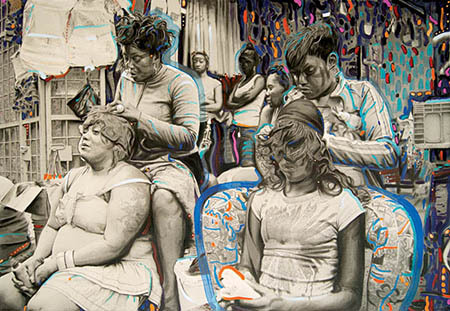 Visiting his father’s homeland, Gerard Hanson’s encounter with ‘Street Salons’ leads to a fascination with the practice of weaving, hair straightening and wigs, which have become inherent to daily life in Jamaica. 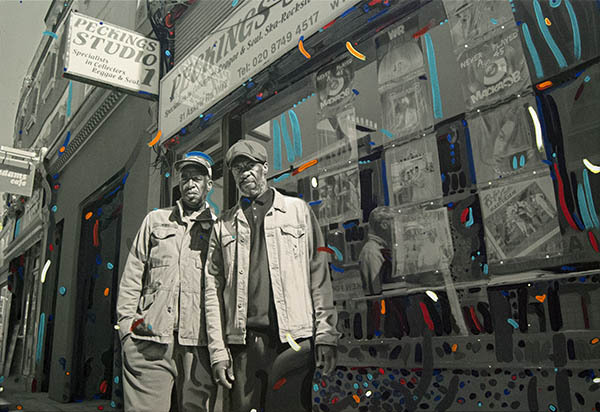 Taking as a starting point the questioning of his own identity, Gerard’s quest is documented in a series of works, which he refers to as ‘photo paintings’: black and white photographs, printed on canvas and refashioned with colorful acrylic paint. Through a personal series of photographic documentation during his stay there, Gerard interweaves with his own roots a view on a problematic cultural reality:an ‘Eurocentric hair form’ that has been ‘embedded’ in Jamaican culture. Interestingly - and perhaps, paradoxically – this concern comes from a Jamaican, born and raised in Europe. Documenting Jamaican lifestyle through photography in both Jamaica and the UK and altering that documentation with gentle marks can be seen as the artist’s gesture towards resolving that paradox by embracing his own uprooting but without necessarily negating his own upbringing. Gerard’s technique organically merges past recollections with their reconstructions and in that synthesis it goes beyond standardized theories of race and identity as the result lies between polarized views: on the one side, the monotonous accounts of history and theory and, on the other, the colourful weaving of subjective expression. Pictures from Paradise: A Survey of Contemporary Caribbean Photography seeks to examine the ways in which contemporary photography has evolved within the English-speaking Caribbean, rising beyond idyllic scenes to tackle more intricate issues. Within the past few years, regional artists working with the medium of fine art photography have provided increasingly searching images of the Caribbean and the people who inhabit it. In recognizing that the region is not the picture-perfect paradise of traditional depictions, these artists focus instead on what is not easily seen or that which is often ignored—the complex social, racial, political, and physical relationships and landscapes that exist within the Caribbean. Pictures from Paradise features the work of 18 artists from seven Caribbean countries who vary in the ways in which they frame, stage, manipulate, use, and reuse images. Based on the 2012 book of the same name by Robert & Christopher Publishers, the exhibition is structured by four photographic genres: “The Documentary Image” celebrates the interrogative attitude of photographs; “Portraiture” challenges our understanding of the emotive subject; “Transformed Media” hails digital processes; and “Tableau Vivant” depicts constructed scenarios. 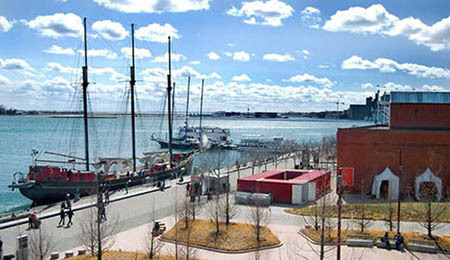 Presented in partnership with Robert & Christopher Publishers and The Power Plant Contemporary Art Gallery. Supported by Canada Council of the Arts, the Ministry of Tourism, Trinidad & Tobago and Giant Container Services. ‘How do we interpret the idea of ‘Home’? And further to this initial concept, in what way can we represent the idea of ‘Home’ photographically? Oxfordshire’s demographic posits people from all over the world, so the idea of ‘Home’ for some will be sensitive and complicated. Our intention is to reveal these complexities through an engagement with the wider community using a series of workshops, press releases and online projects. 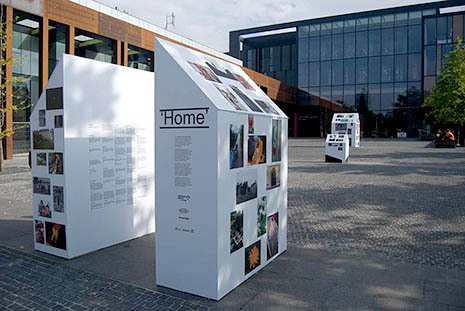 We aim to work with students at Brookes University to develop teaser material with local community organisations, which will explore the idea of ‘Home’. This will generate debate, put forward many different interpretations and ultimately encourage a thoughtful and dynamic response to the subject. In partnership with the local press, we will publish our work to encourage the general public to respond and send in their photographs, leading up to and culminating with an exhibition in September 2014 at Brookes University.